Check System Manual for the available upgrade path & specific information to your particular system. Before touching any electronic components, make sure you are properly grounded. By wearing a wrist strap (or using some other type of static control device), you can prevent static electricity stored on your body or clothing from damaging your computer. Disconnect your computer from its power source. To be safe, unplug the power cord. Always exercise caution when removing the cover of your system. Please refer to your system manual for proper instructions. 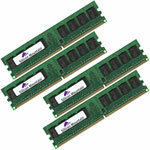 Memory bays are comprised of single or multiple memory sockets. 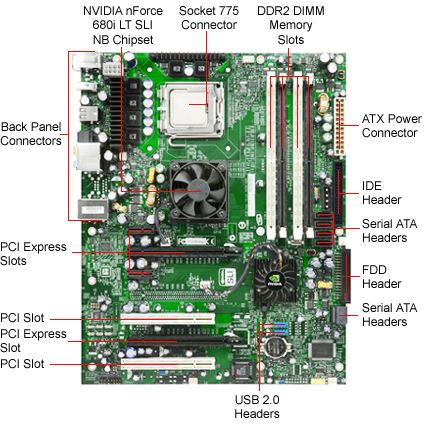 The location of the memory expansion socket may vary with each computer manufacturer. Please refer to your system manual for the location of the memory bays. For systems supporting the Dual-Channel memory feature, be sure to follow the system manufacturer’s guidelines for proper installation sequence. Memory sockets may vary with each manufacturer. 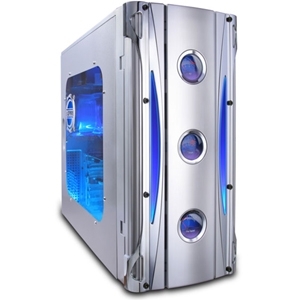 Most systems require that the memory upgrade be seated within the socket at a 90-degree angle or upright position. Some systems require the memory upgrade within the socket at a 45-degree angle or tilted position. Please refer to your system manual for installation instructions. To install the memory upgrade, hold it on both ends and position it in the socket. The DIMM will be notched to match the DIMM socket; the socket will have the key(s) to match the notch between the gold contacts on the DIMM. This notch/key ensures the module can be plugged into the socket only one way. Firmly push the memory upgrade directly down into the socket, making certain the module is completely seated in the socket. The ejector tabs at each end of the socket will automatically snap into the locked position. Repeat this procedure for any additional modules you are installing. Once you have installed your memory upgrade, please refer to your system manual for proper set-up configuration instructions. Some systems will automatically recognize the additional memory. Some systems may require that you run the system set-up configuration utility. Most systems will configure memory automatically. Previous Previous post: Anorexia … What Is This ? Next Next post: His Holiness Patriarch Kyrill and his yacht.